Have you ever thought about creating more natural flavours in your cooking? 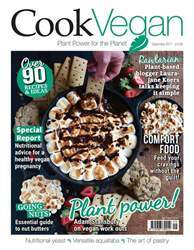 Well, Pauline Menezes has teamed up with the Institute for Parks and Recreation and The Vegetarian Society (Singapore) to bring you a cookbook dedicated to teaching you how to grow your own herbs and utilise in the kitchen. 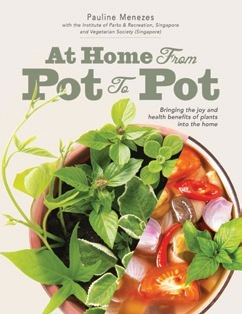 Titled At Home: From Pot to Pot, the cookbook/guide follows a format of a step-by-step guide on how to plant, grow and cook with 15 different herbs.